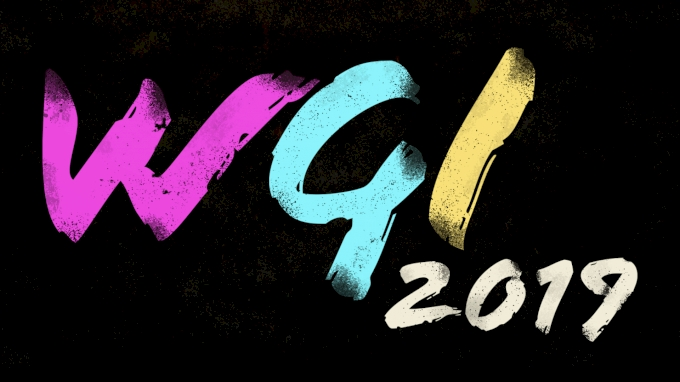 Five more massive WGI Power Regionals will be coming LIVE to FloMarching this weekend, March 23-24. ALL five events will be two-day regionals with prelims on Saturday and finals on Sunday. Out West, you can catch the best groups across California, Arizona, Texas, and more in all three of WGI's divisions. As far as Independent World is concerned, this is THE weekend to watch if you want a "WGI World Championships" experience before the big show actually gets here in April. Near Cincinnati, the Mid-East Power Regionals for Percussion/Winds and Guard will also be massive events—definitely THE most competitive events to be streamed on FloMarching in 2019 so far.